You can play Jack Flash on this website so you don't need to download and install the game on your computer. We recommend to use Google Chrome when playing DOS games online. 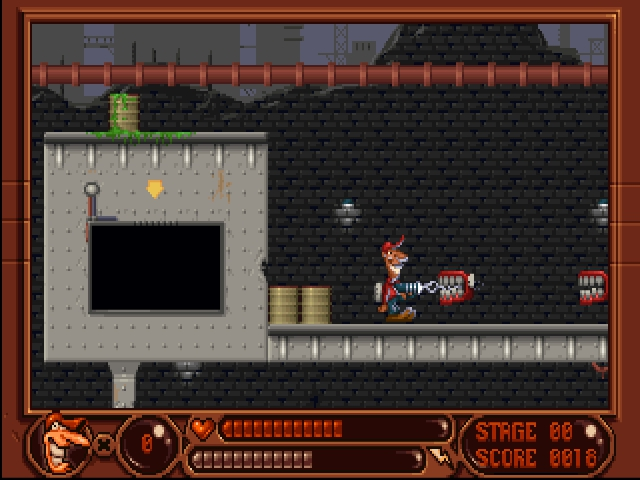 The shareware version includes the first of four episodes. 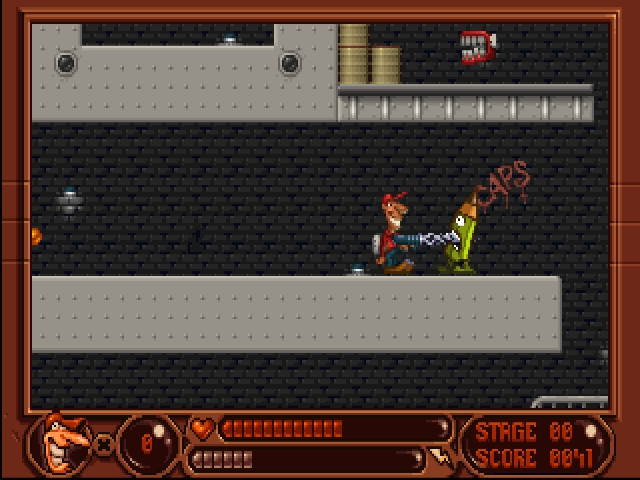 The file dadd.zip contains the German version of the game. The registered version of Jack Flash can be downloaded from MVP Software's website (please see the links section below). 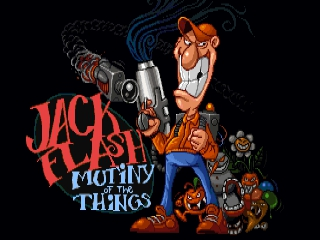 Jump into the action with Jack and his Succ-O-Matic as you try to stop Evil Eddie and his dastardly "things" from destroying the universe. Parallax-scrolling fun; side-splitting humor. More zest than a Microsoft press release. More action than a Stallone flick, and cuter too. Relive the good old days when mad scientists threatened mankind and games were fun!